Zero Calories. Zero Sugar. 100% Wiiings. 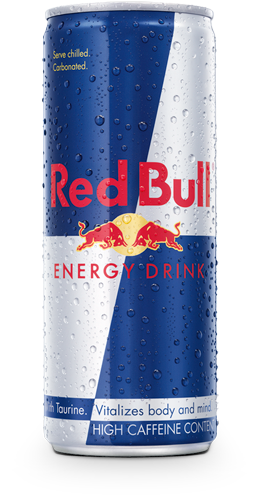 Red Bull Total Zero - Vitalizes Body and Mind®. 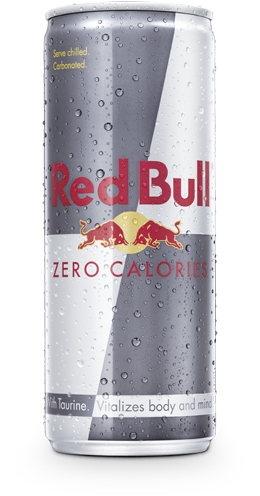 Red Bull Total Zero is a Red Bull Energy Drink and is for anyone who needs wings but not the calories and sugar. 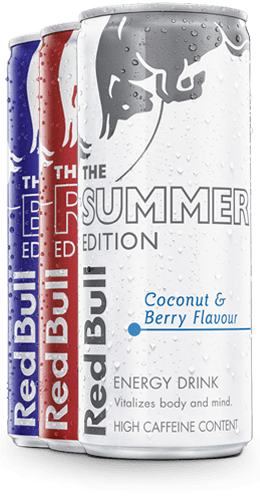 Red Bull Zero Calories gives consumers the choice between our original Red Bull Energy Drink and a zero calories, zero sugar product. 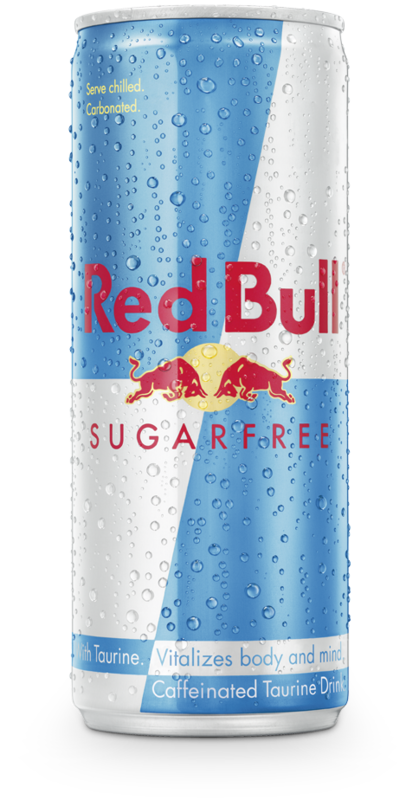 It offers zero calories, zero sugar and provides you with the same wings you get from Red Bull Energy Drink. 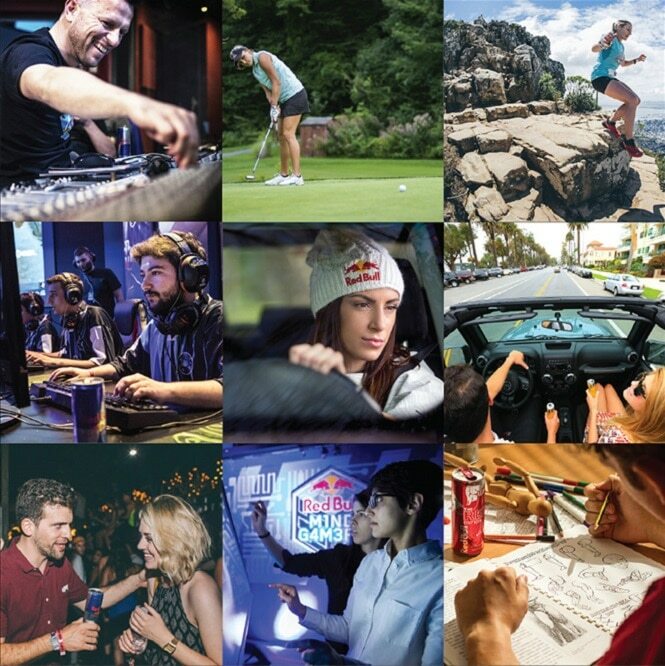 Red Bull products are appreciated worldwide by top athletes, students, and in highly demanding professions as well as during long drives. On the road, during lectures & study sessions, at work, while doing sports, playing video games, or going out night and day. 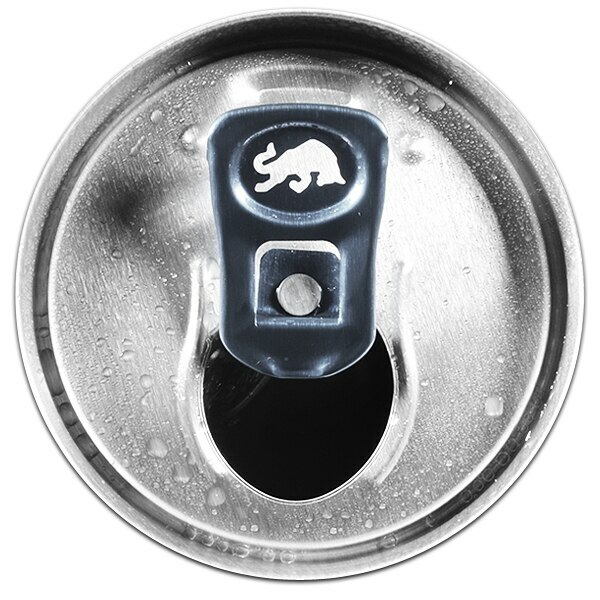 Red Bull Total Zero contains zero calories and zero sugar. As Red Bull Energy Drink, it is made of high quality ingredients.